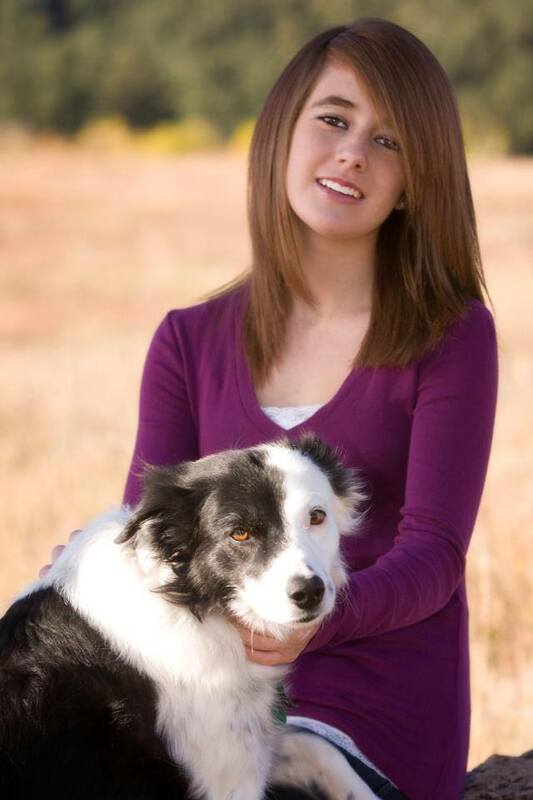 100% of the money earned will go to Animal Welfare Institute in memory of Ciannon Basher and her love for animals. 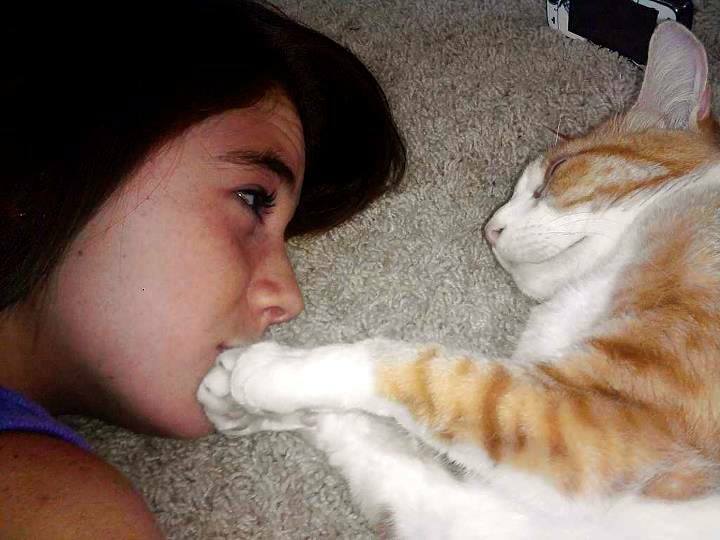 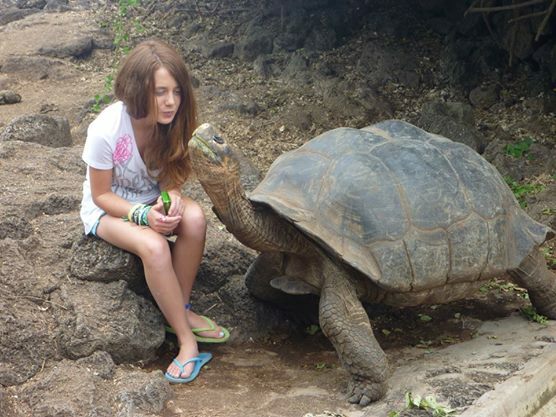 Ciannon passed away in June of 2012 and she loved animals more than anything else so all of the money earned will go to Animal Welfare Institute in memory of Ciannon Basher and her love for animals. 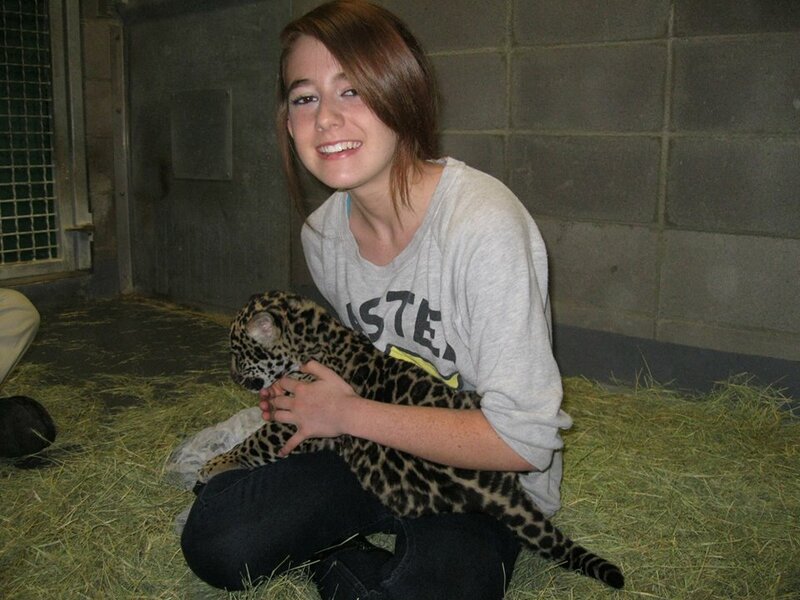 Please buy a T-Shirt in support of the all the animals Ciannon loved! 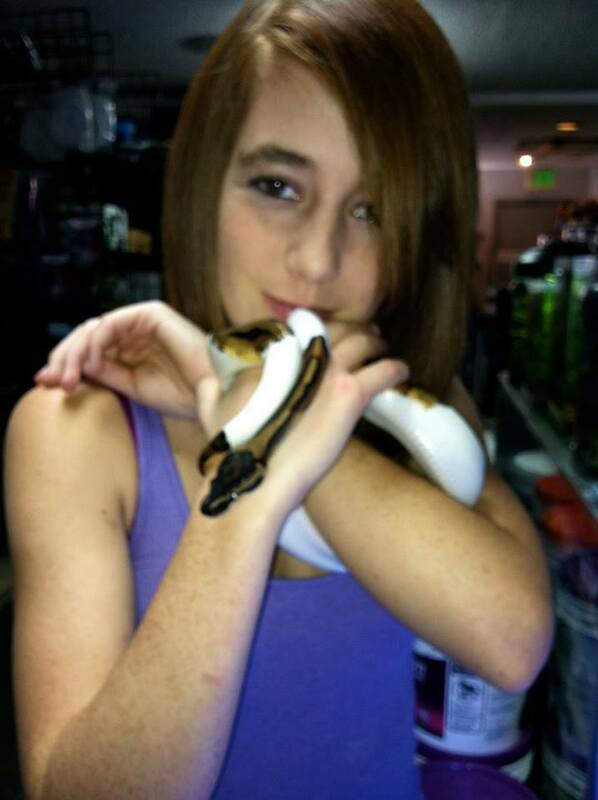 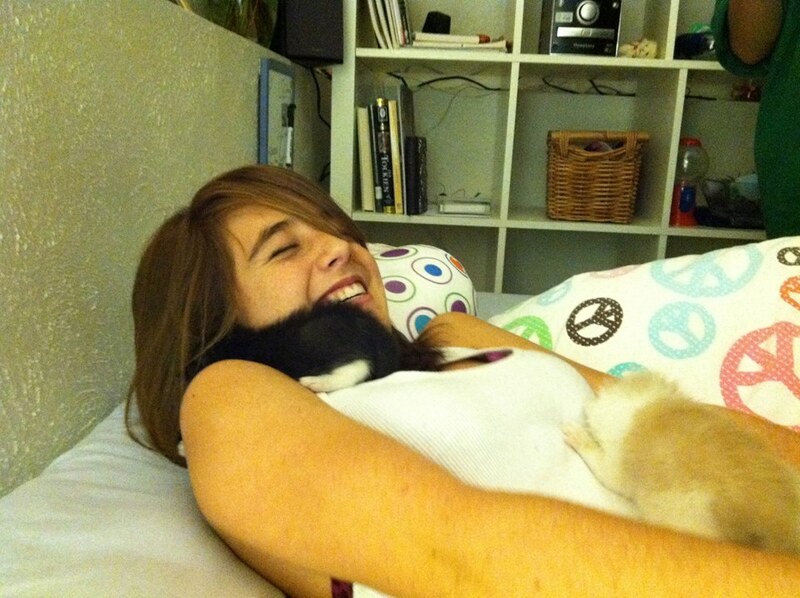 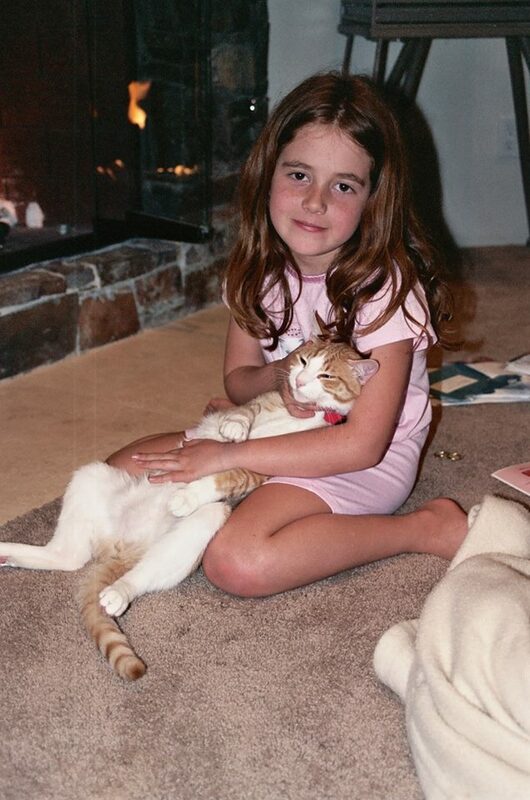 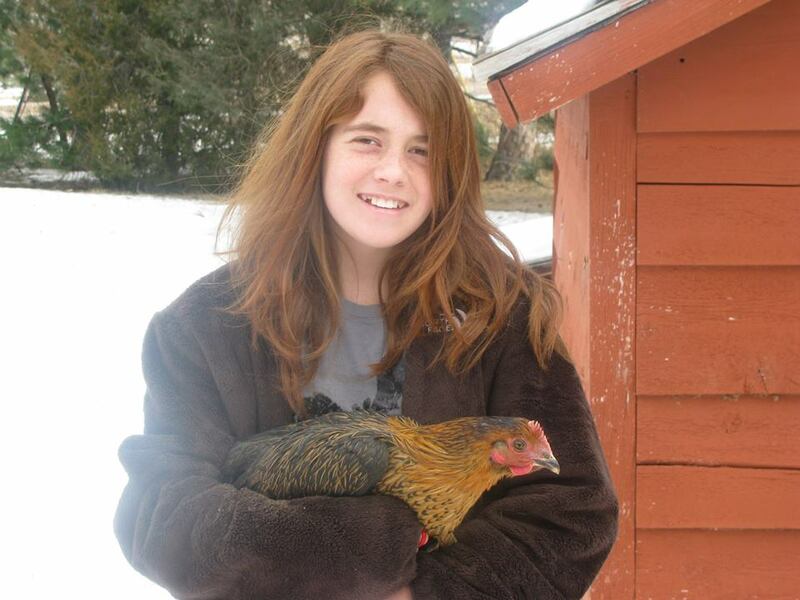 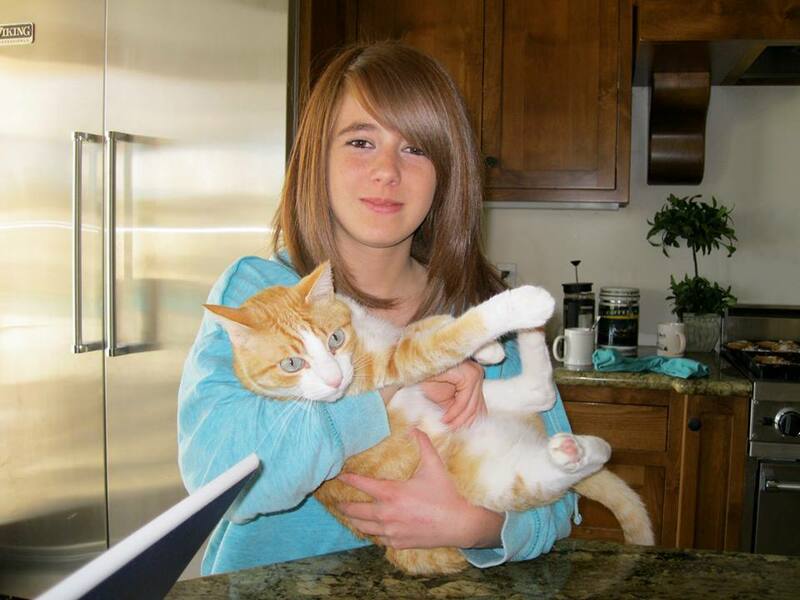 Below are pictures of Ciannon with animals so you can see how much she cared for them.